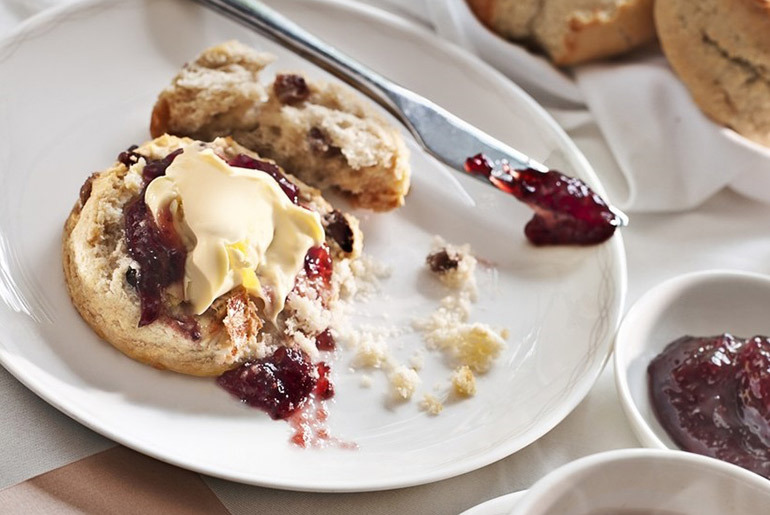 British Airways First Class Review Written by Alex. Published on 15th March, 2017 . My British Airways First Class Review. BA First Class. So what’s all the fuss about? Well, let’s review this from three angles; preflight, flight and post flight. 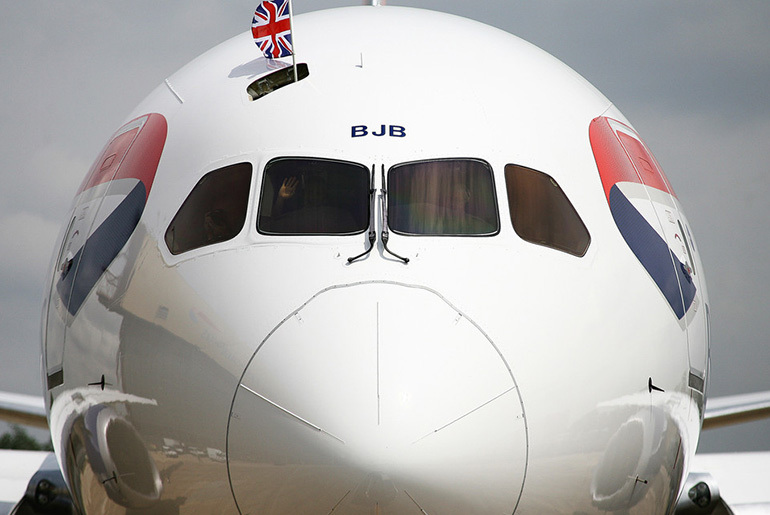 I was booked on flight BA0109 21:50 departure from London Heathrow to Dubai, aboard the all new 787 Dreamliner Jet. On paper, this all looked very promising! T5 is always a breeze whether travelling business or first class and today was no exception. The only difference was, First Class gave me access to the Concorde Lounge and I should point out that only first class passengers gain entry here, not even gold card members. Access to the lounge couldn’t be easier. 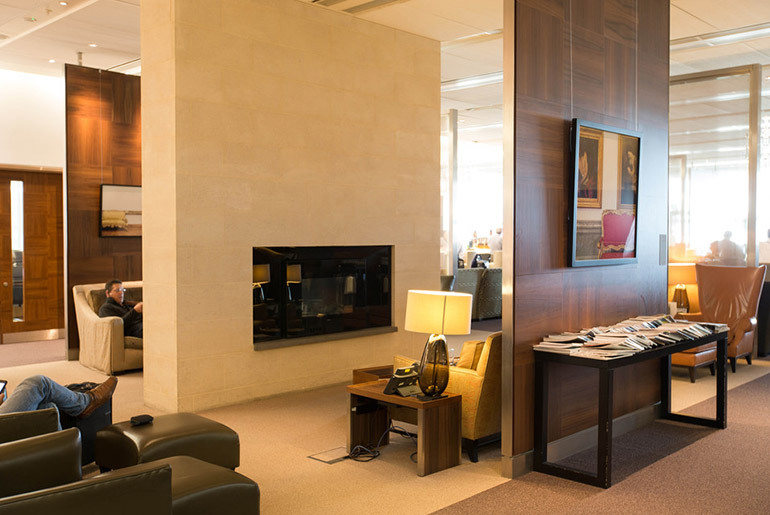 Pass through security and immediately on your right is a subtly placed doorway (known as the £1m Door) providing entry to the ultimate in preflight living. The atmosphere is welcoming and immediately calming. The interior designers have really gone to town here, and in a good way. Nothing feels over the top or tacky. Quality oozes from everywhere. From the lush carpets, to marble flooring, to beautiful lighting. Everything is chosen well. The bar is beautiful and well stocked and the barman was welcoming and friendly. Nothing is too much and the Classic Champagne Cocktail was excellent. 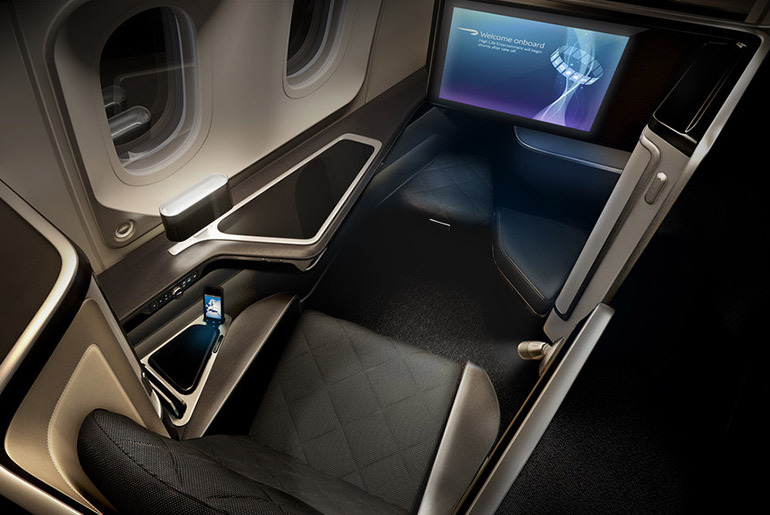 Travelling BA First Class brings with it a number of other benefits. Not least of which is your complimentary Elemis treatment, which you should book beforehand. You can book this through the First Class concierge team before arriving at the airport on 0800 408 7667 – I’d recommend doing so at least 24hrs prior to departure as the treatment slots are popular! The Elemis Spa is an excellent distraction and is easily found next to the Concorde lounge. Having enjoyed my cocktail and a shoulder massage, I took a seat in one of the private booths, for supper. The food was typical, but excellent. Pan-fried scallops with pancetta to start, followed by coq au vin as a main. I also requested the macaroni cheese (normally served as a main) as a side, which was mouth-wateringly good, so no complaints so far! My flight was called and after a 10 minute walk to the gate, I was boarding. I suppose I never really noticed before, but first class is called for boarding at the same time as business and world traveller plus. Initially I thought this was a negative, but actually with hindsight, I think to be called separately would be too much of a statement – I liked being less visible. The difference between First Class and Club Class (aka business class) becomes apparent as soon as you board. Immediately you’re welcomed by a friendly steward who introduces themselves walks you to your seat. And what a seat it is! Though I think calling it a seat fails to do it any justice; its more of a private suite. Stepping in you immediately feel relaxed and settled. The suite provides higher walls, meaning privacy and lots of it. Everything is beautifully designed, from the stitching on the extra wide seat, to the stunning table lamps, to the vast inbuilt media centre fixed to the far wall of the booth. The food on offer is excellent too. Nothing has gone without careful consideration here. You have significantly more room than in club class, and there are also only eight suites in this cabin – meaning even more privacy and higher levels of service from your dedicated cabin staff. You also have more storage than you could shake a stick at, ranging from a vanity console, a wardrobe for hanging your finest threads, and numerous other cubbyholes. The bed is also in another league and they never run out of pillows or duvets in this cabin. In fact, the turndown service brings with it an actual over-mattress which the stewards lay over the fully flat bed. It is also exceptionally comfortable and provides enough room for even the biggest bed hogs – useful for those who tend to sleep like a starfish! Now I need to mention two things. I was flying on a 787 Dreamliner which has the latest first class cabin, so check before flying which aircraft you’re travelling on as the cabins will vary. But if you are lucky enough to travel on the 787 Dreamliner, they rave about its fresher air and lower pressure at cruising altitude. Now this makes a difference to all passengers, because you get less dehydrated, less prone to altitude sickness and therefore less tired, which is good for everyone. It really does make a difference. The second and final point is if you are flying first class, be aware that your luggage may not be on the conveyer belt at baggage collection. I stood for 30 minutes thinking “so much for priority baggage handling “. In fact it was actually already waiting on a separate trolley set aside for first class travellers – black mark there for BA not making this clear. Two other travellers in the cabin also fell foul of this error. 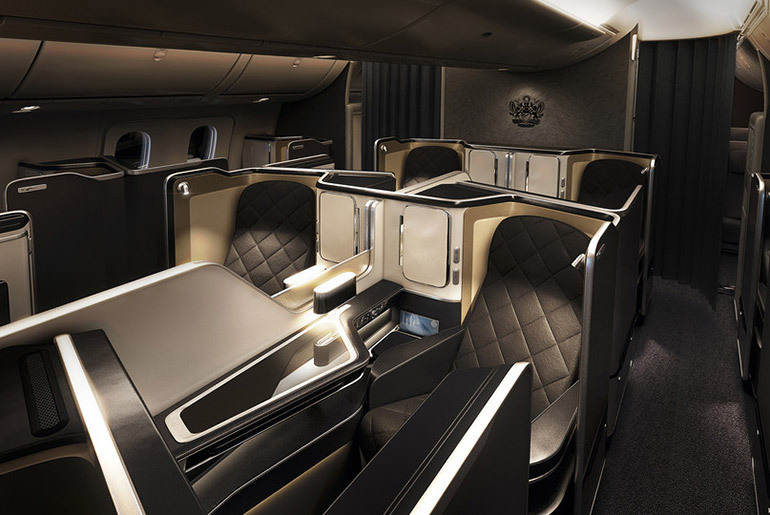 BA First Class is available to many long haul destinations – including Los Angeles, Delhi, Singapore, and Vancouver or call us on 020 8417 1366.